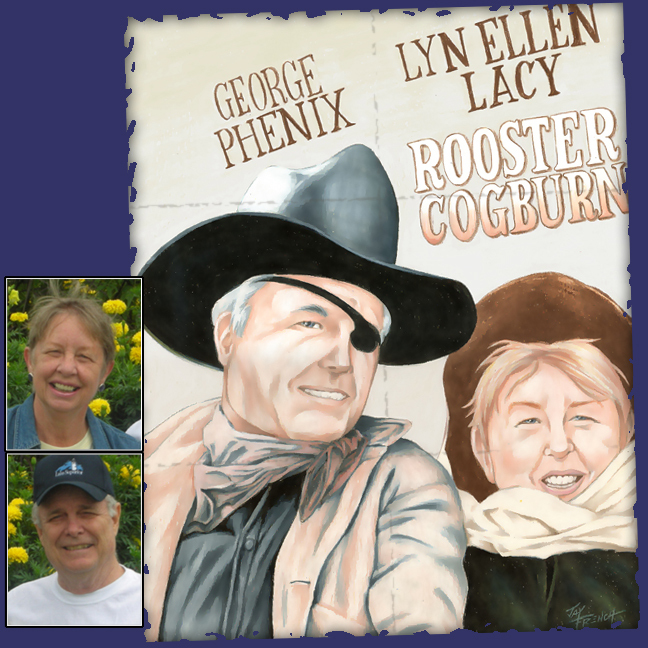 This was a portrait of a couple as John Wayne and Catherine Hepburn in "Rooster Cogburn"! What's more fun than that? For the web version here, I added a little posterization to it!